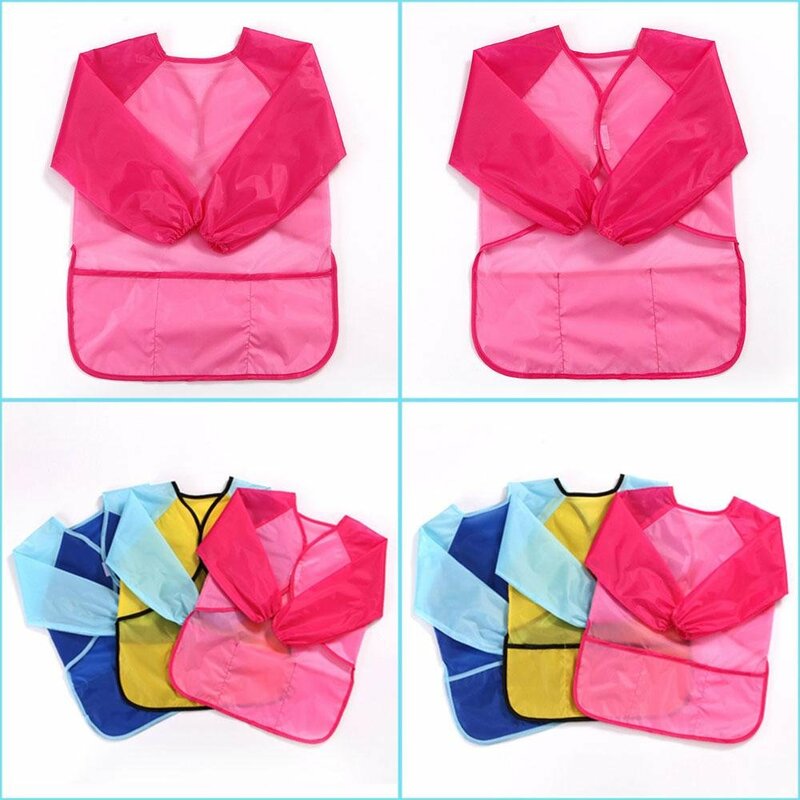 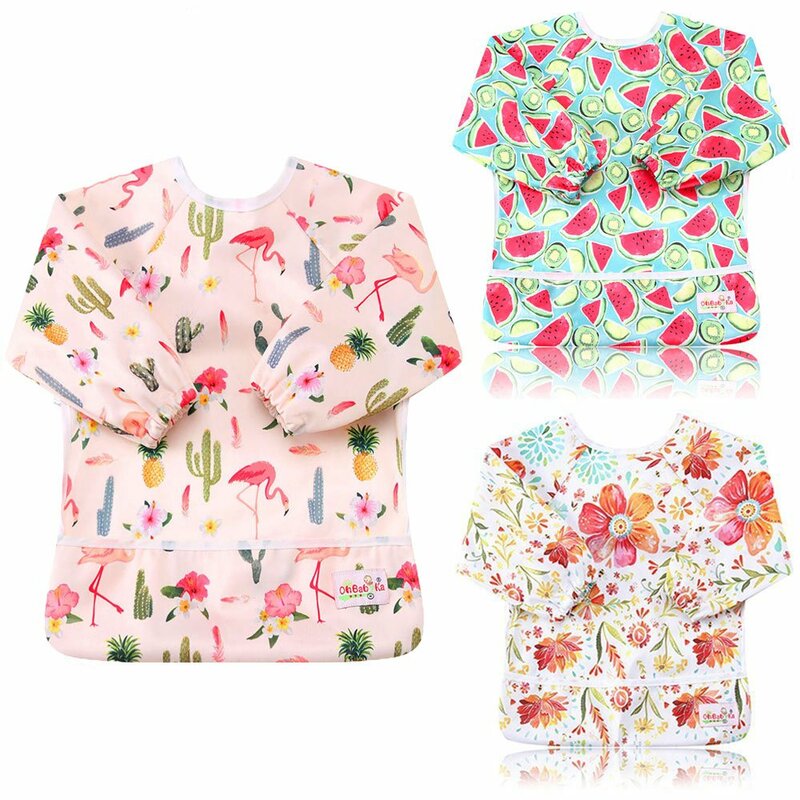 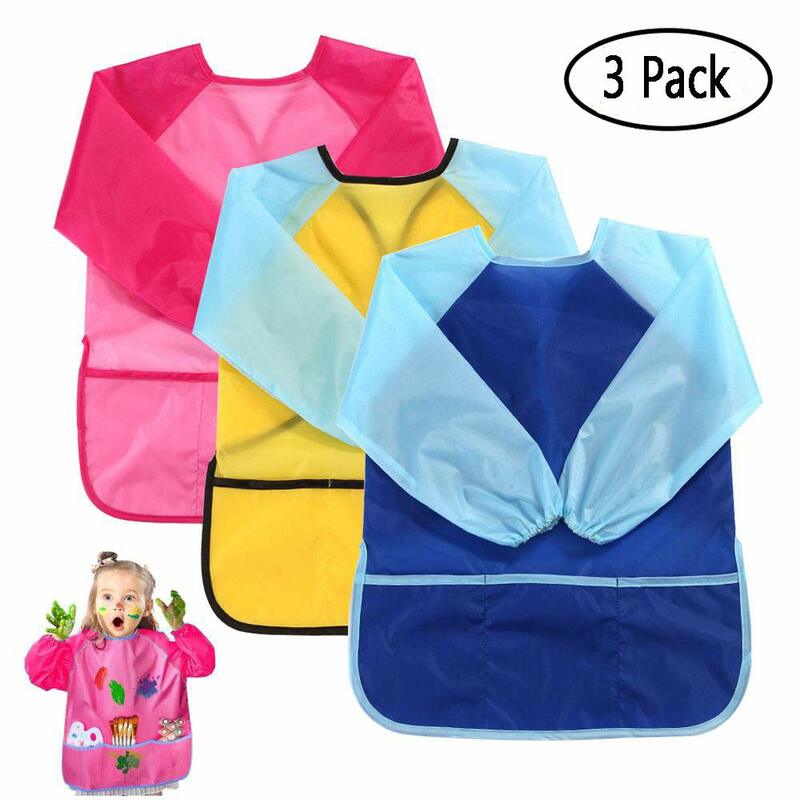 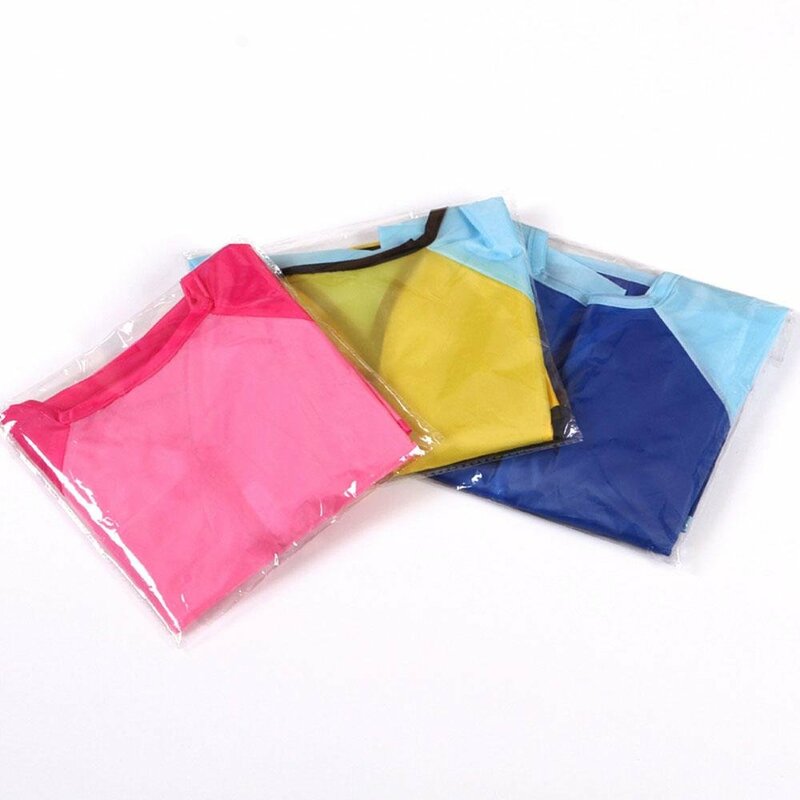 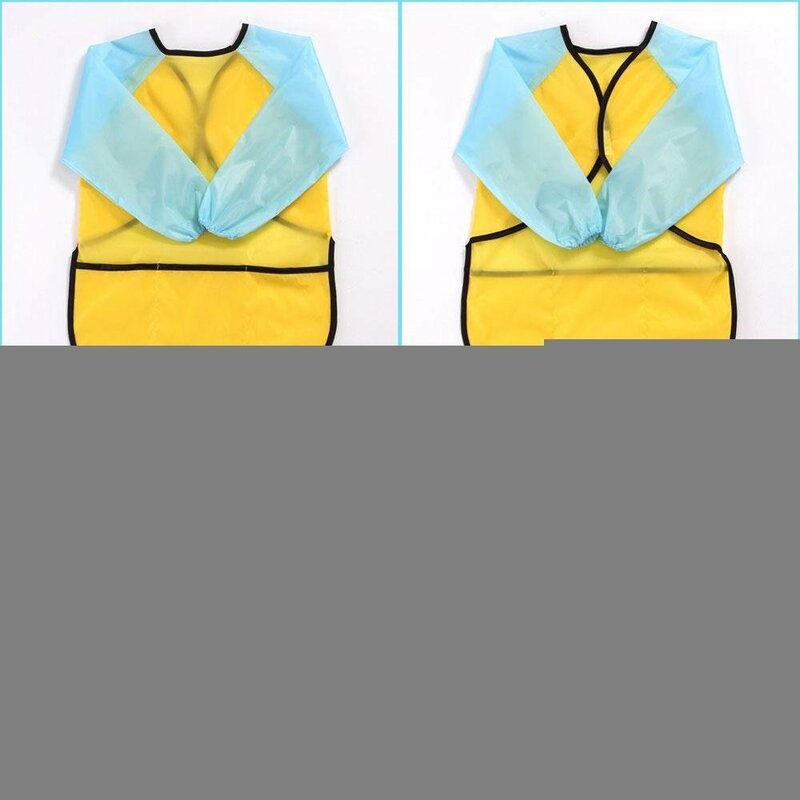 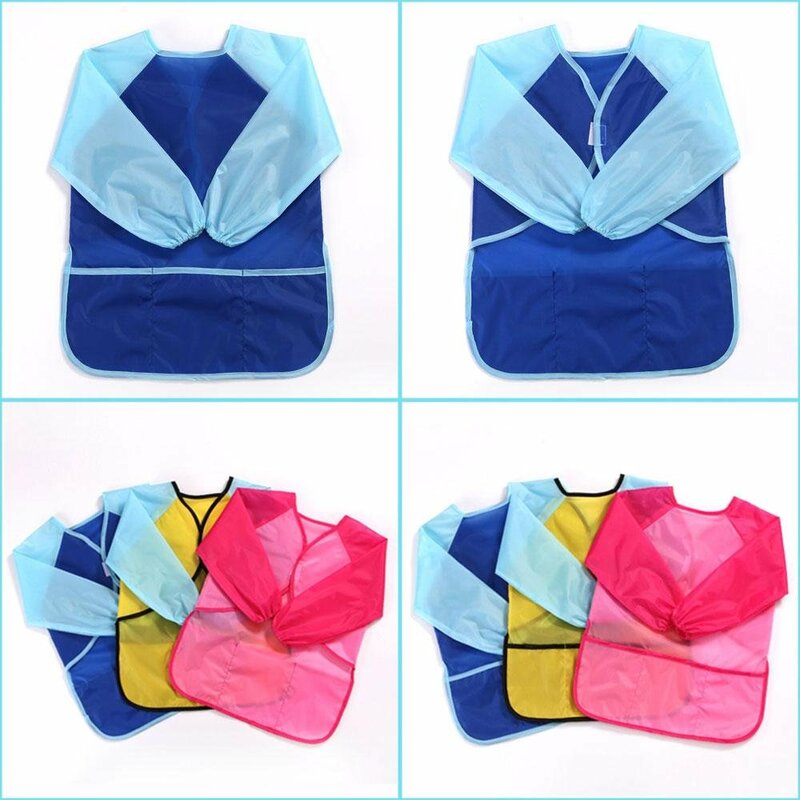 3 Packs Painting Smock - Long sleeves finger painting aprons with soft neck, wrist bands for moving actively&flexibly, comfortable and easy to wear. 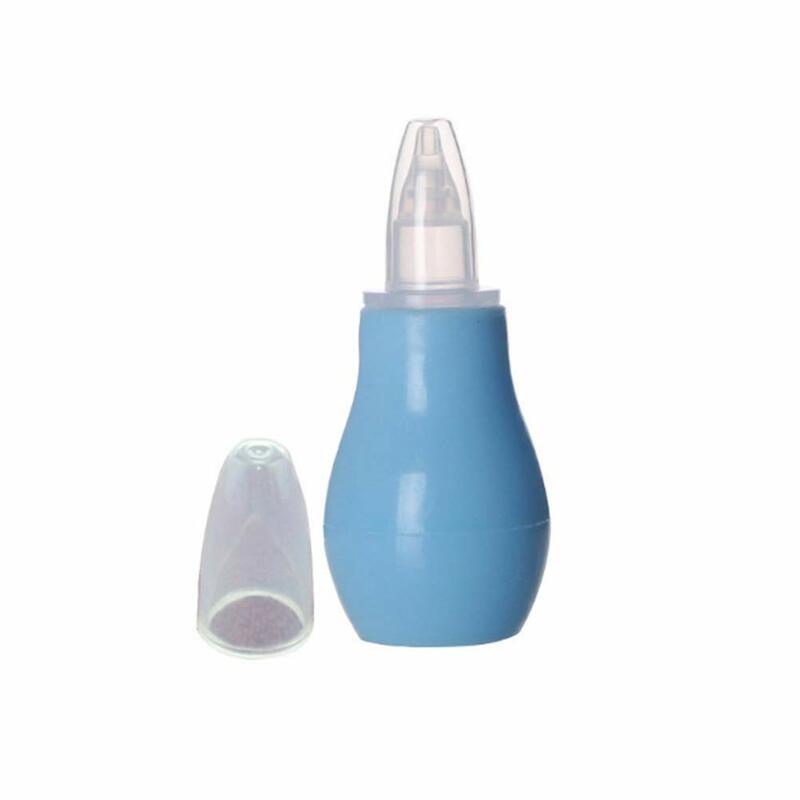 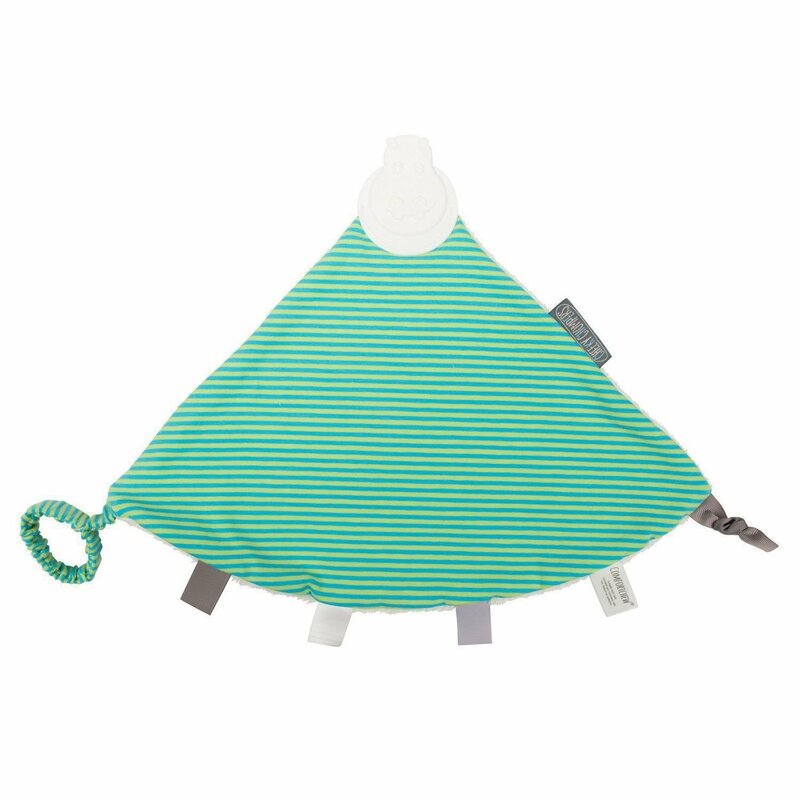 Personalized Design - 3 useful pockets to hold the water pen, paint, snacks and paper towels and other items. 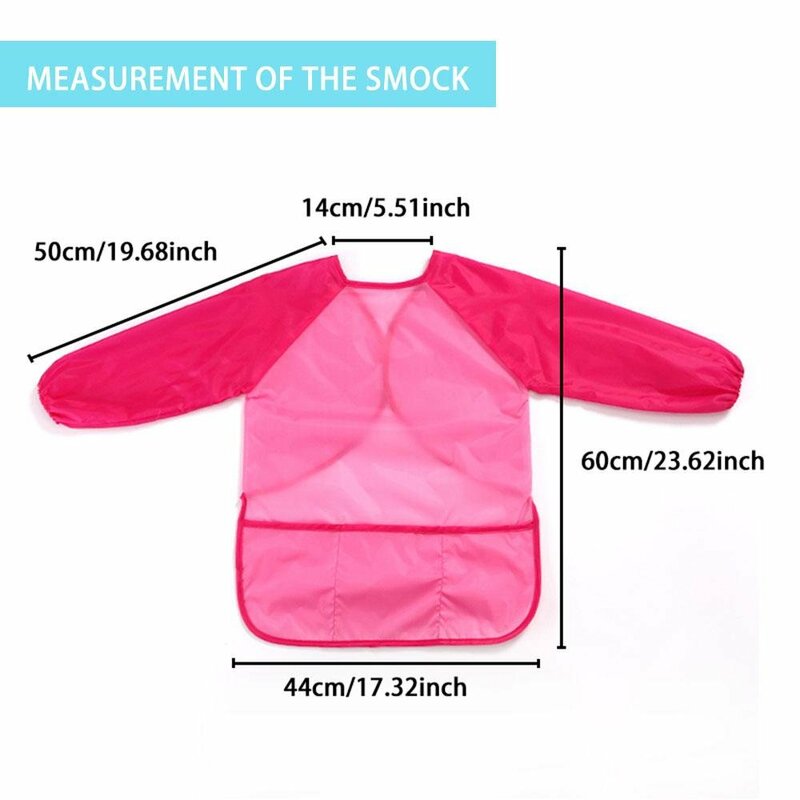 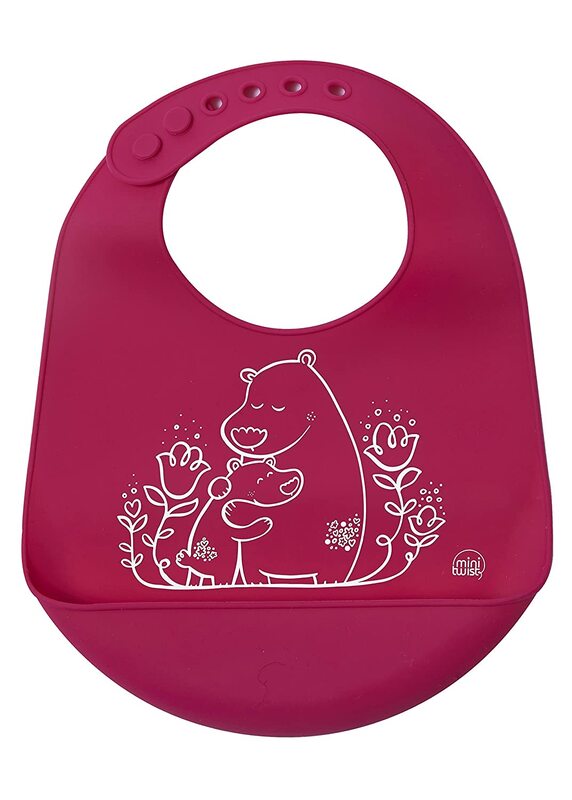 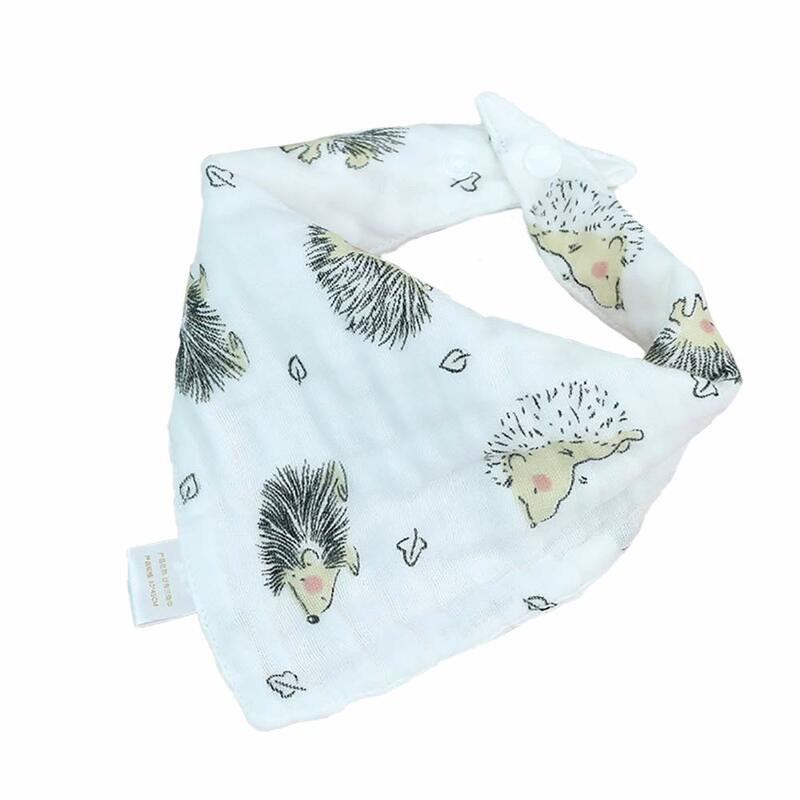 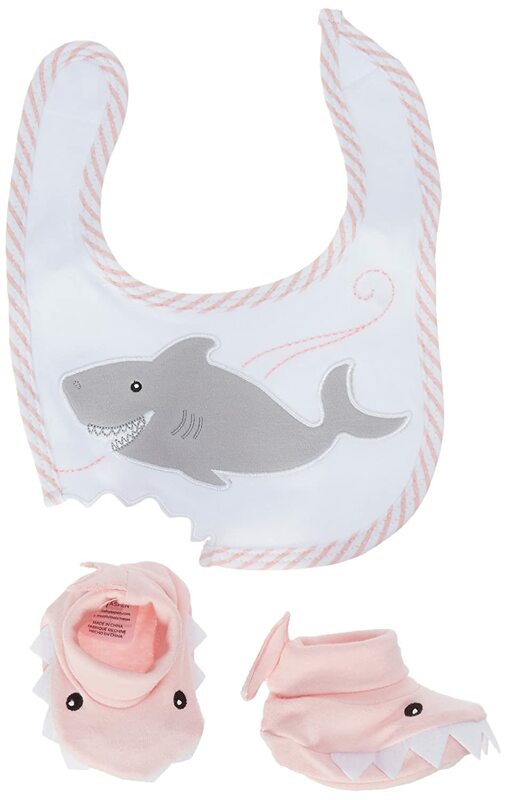 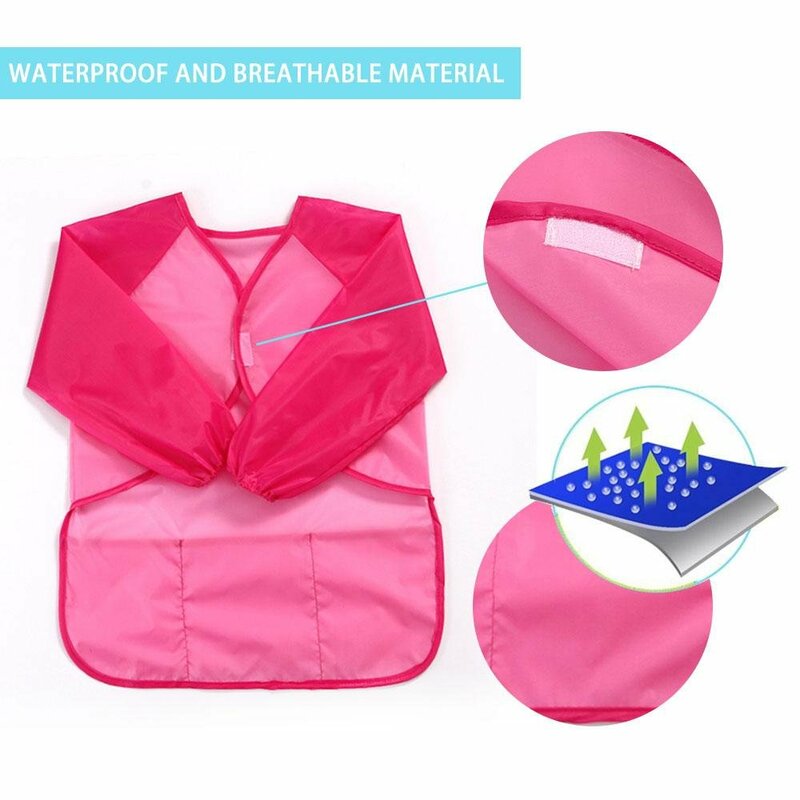 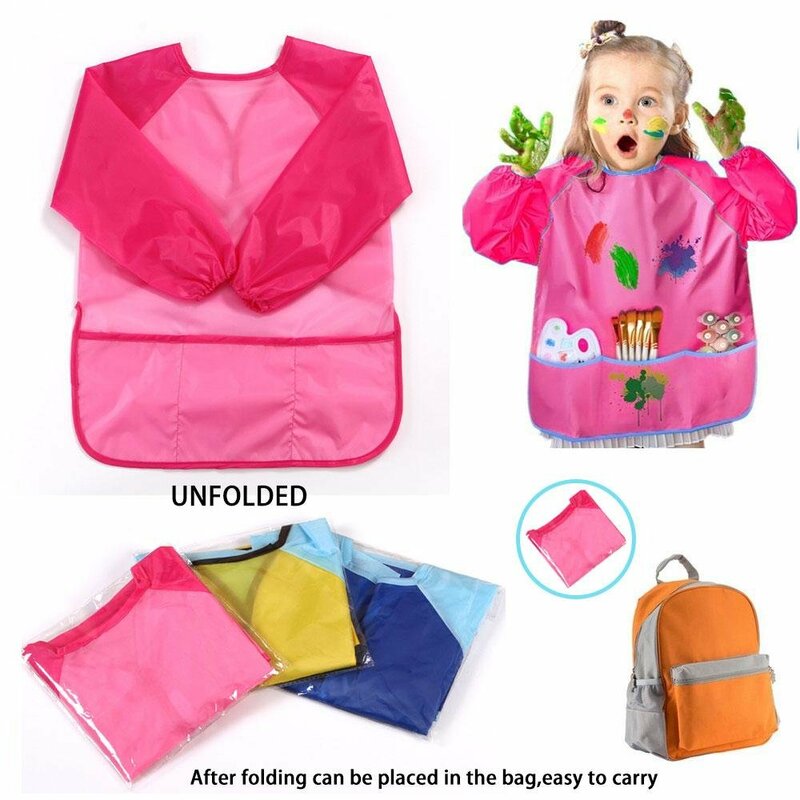 Waterproof & Breatheble - The kids apron fabric is made of Waterproof polyester, the Excellent Breathable performance is comfortable and suitable for children art painting, cooking,crafting,lab aprons for kids and other activities, Children will be more focused and enjoy. 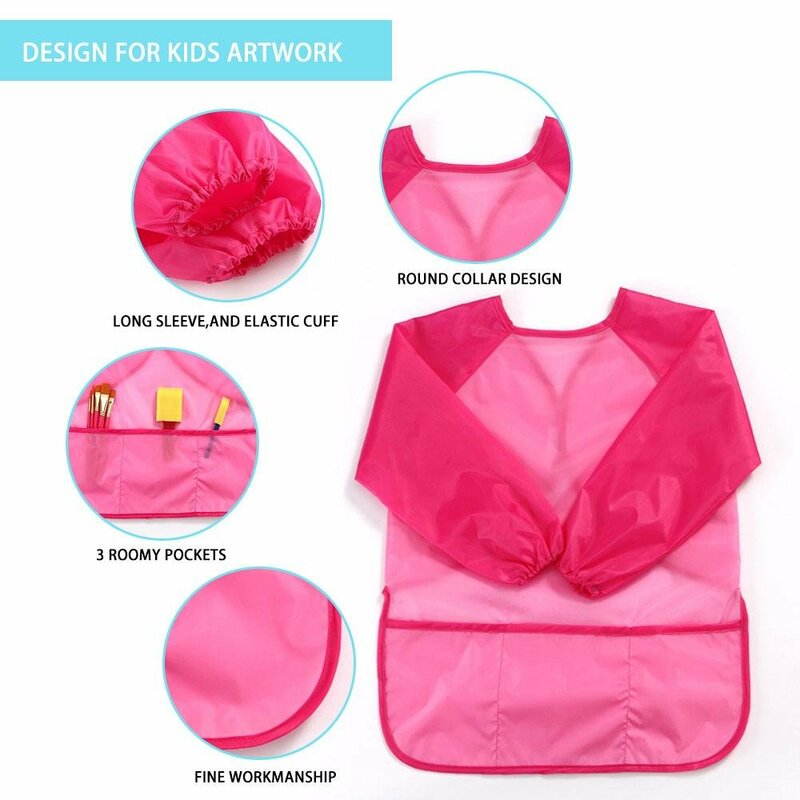 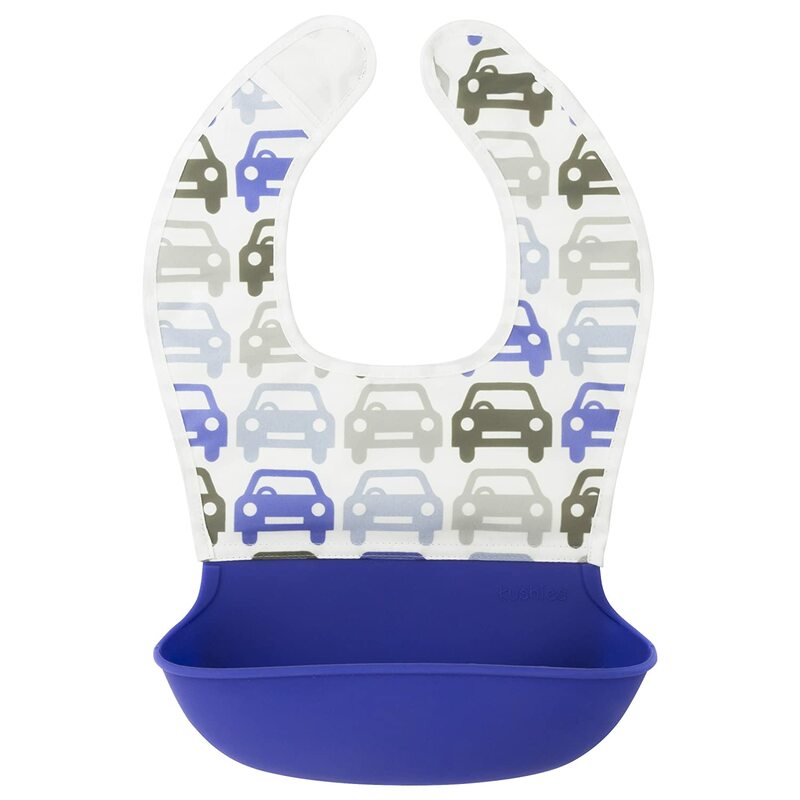 Usage Scenarios - Kids party aprons, outdoor art smock; art classes, cooking, art painting for kids.